Hi there, my name is Nicola, but I’m probably better known as Mrs Lighty from All Things Spliced. I’ve always had a love of telling my story, from penpal letters as a school girl through to commiting our wedding day to print for a popular magazine forum, and even writing my own travel blog, An Answer on a Postcard. But this is our story, mine and Mr Lighty’s and Baby Lighty’s. We’re now a little family of three! Join me as I chronicle the highs and lows of new motherhood, the hopes, fears, and dreams of having a baby. Travel runs through our veins too, and living on the Essex / London border, our outings and travels often creep into my stories. Otherwise my little corner of the internet consists of all aspects of new parenthood, from feeding issues through to anxiety, pregnancy through to celebrating special occasions, and there are always plenty of random Lighty musings thrown in too! I love writing, it’s something I’ve been passionate about for a long time, and I’m a freelance copywriter on the side of my ‘day job’, too. In 2017, I won the silver award in the Essex Digital Awards, in the ‘Blog: Entertainment’ category, and I have also had guest blogs featured on What the Redhead Said as part of The Beginning of Us series and on Something About Baby talking about my experience of my NCT classes, as well as having been part of Mum Muddling Through‘s #coolmumclub: Meet the Members, My Petit Canard’s #BreastfeedingStories and Rhyming with Wine’s Cheers! series. 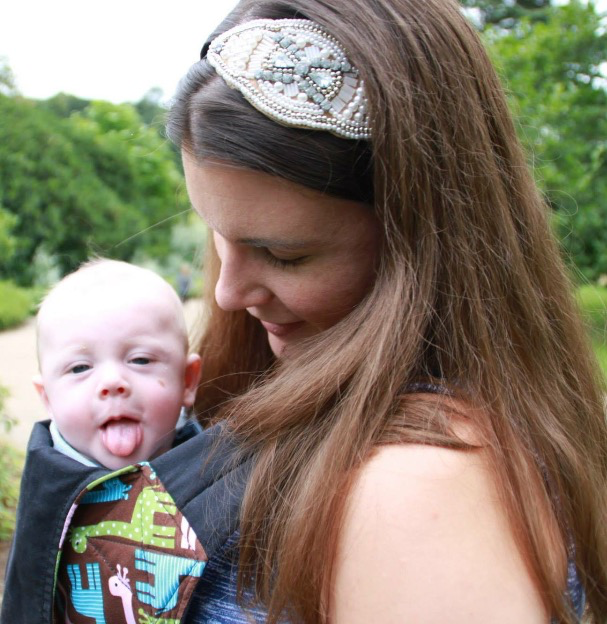 I am a PR friendly blogger and have worked with brands such as intu Lakeside, Nimble Babies, Gumigem, Connecta Baby Carriers and The Gro Company, amongst others. I’d love to work with brands further, so please visit my work with us page for further details, and feel free to get in touch if you feel you’d be a good fit for The Lightys! You can do so by emailing: mrslighty@allthingsspliced.co.uk. Quick note – your link to @MrsLighty on Twitter seems to be broken on this page. Thanks for letting me know, will check it out. @MrsLighty is my correct Twitter handle though! !